There are many reasons for investing in Costa Rica, and many smart people have already seen returns on their investments in this paradise country. There many reasons why investors have chosen Costa Rica as the place to make their fortune, as well as to retire, and this article will highlight the ins and outs of investing in Costa Rica. Costa Rica is the country with the longest running democratic government in Central America. The government is extremely stable and they are allies of the United States. Costa Rica has set aside almost a third of the country as protected areas, national parks, and wildlife reserves. Costa Ricans strive to protect their precious flora and fauna. Costa Rica is full of microclimates. 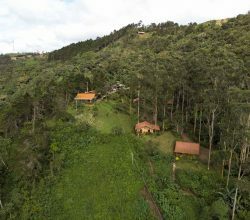 In just a few short hours, you can see beaches, rain forests, cloud forests, mountains, rolling fields of coffee plants and sugar cane, waterfalls, hot springs, and even volcanoes! From January to June in 2008, Costa Rica received over 125,000 visitors. This number increased by 16% in 2009. And remember, this is while most of the world’s economies are in recessions. The number of weekly and daily flights from the United States to Costa Rica is steadily growing, and many airlines are adding flights to Costa Rica’s second largest airport, the Liberia International Airport in Guanacaste, in addition to their flights to San Jose. Visits from Americans and Canadians make up about half of all the tourism in Costa Rica. Europe follows at a close 20%. 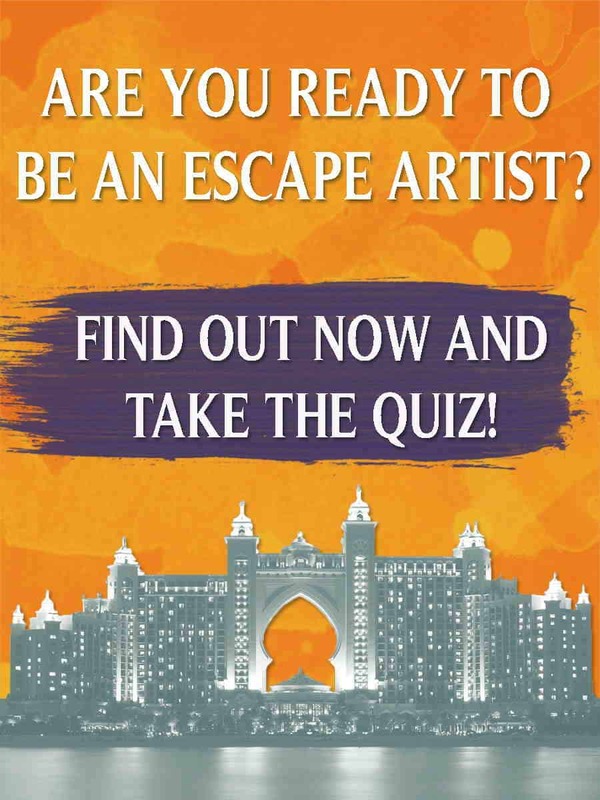 The tourism market, as well as the real estate market, are not dependent on just one country. Visitors and buyers come from all over the globe. The key areas of interest to expats and Baby Boomers are small (mostly beachfront properties and suburbs of the Central Valley), and there are clearly more buyers than sellers, making it a good market to invest in. Why are Baby Boomers investing in Costa Rica? 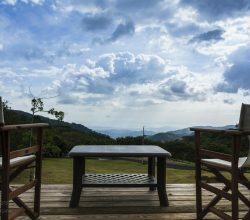 Around 80% of the Americans moving or retiring to Costa Rica choose properties with the aforementioned amenities, so finding a property with as many of those things as possible is key when trying to make a well-educated and smart investment. It is a truth universally acknowledged that there is a massive lack of “American style” housing in Costa Rica. This is due to many factors. First, Ticos trying to sell their houses to Americans can wait until they find someone willing to pay whatever price they’re asking. They are not rushed to sell, so they have no need to adjust their prices. 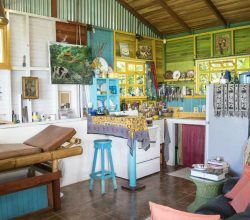 Second, remodeling a Tico house to reflect a more “American style” is almost impossible due to the construction methods of most Tico houses. They are built with concrete, and most of the electrical work and plumbing has been cemented in. In fact, it’s actually more cost-effective to build a house from scratch than to attempt to remodel a pre-existing home. 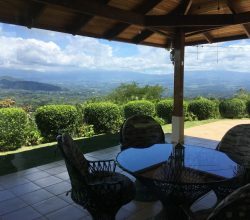 Hopefully this article has peaked your interest in investing in Costa Rica. 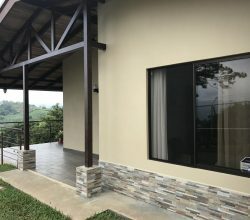 There are many different real estate companies and professionals that can assist you in making smart investments in Costa Rica. 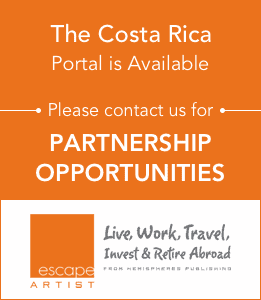 Escape Artist has been helping expats, investors, retirees find what they are looking for in Costa Rica. If you are interested in investing in Costa Rica, you can call our toll free number 866-403-1345 or contact us here.